Improving the storage in your home can help you to reduce clutter and creating a more modern and attractive space. Yet you don’t have to install expensive organizational systems or pile clunky chests around your home. You can get the look you want with stylish, transforming storage furniture. The right furniture will help you minimize clutter while also making any room more stylish. Transforming storage furniture comes in all styles and sizes. You can get everything from wall-mounted shelves that can take on different shapes to convertible coffee tables that transform into dining tables or desks. You can get wall-mounted or floor storage depending on the space and the furniture you chose. You don’t have to invest in a giant, antique armoire or foot trunk to get the storage you need. 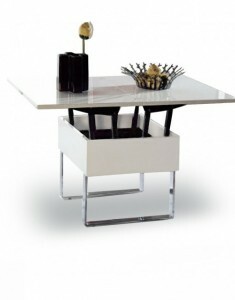 Transforming storage furniture has a modern look that would fit in with any contemporary home design. The furniture has clean lines, glossy finishes, bold colors, and minimal hardware. It instantly improves the profile of any room. Modern transforming storage furniture is lightweight thanks to its modular design. You can break apart and reconfigure many of the pieces, which also makes moving them much easier. With the streamlined design, there are no extraneous parts meant for decorative purpose and weighing down the piece. You just get a simple, beautiful piece of furniture that’s easy to transport. Transforming storage furniture may be lightweight, but that doesn’t make it flimsy. This furniture is quite sturdy, befitting its purpose. You can store books and heavy vases on the shelves without fear that they will fall apart. 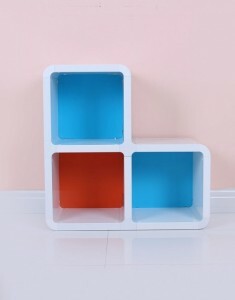 You can stow away DVDs and other media inside storage cubes without worrying about them falling over. Just pay attention to the weight limits on the particular piece of furniture. Modern decor eschews wood-grain furniture in favor of painted and laminated surfaces, which are better at repelling water and resisting damage. Transforming storage furniture is also designed with firm closures to keep out water and other damaging materials. Despite the high-end design and the many features that transforming storage furniture offers, it is still quite affordable. When you consider that convertible furniture also combines two or more pieces of furniture into one, you are actually saving money by purchasing transforming furniture. 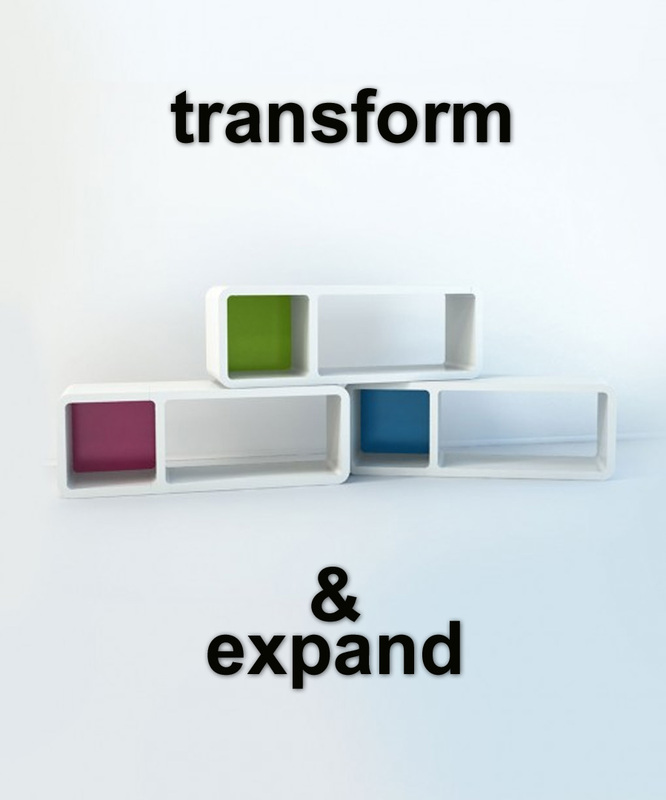 Expand Furniture has the beautiful and affordable transforming storage furniture you need for your home. We sell everything from wall beds to nested side tables. You can find a range of storage solutions for every room of your home to fit your budget. All of our storage furniture is made with the highest-quality materials and with a modern design aesthetic. The clean lines and simple colors will fit in with just about decor you have, or you can choose a few signature pieces to inspire your room remodel. Browse our catalog to find the perfect storage furniture to help you declutter and renovate your home. Contact us for more information or if you have any questions about our products.